Now you can use WhatsApp on your Personal Computer / MAC. 2. After opening this link, you will see a QR code to scan from your mobile. Click on “Keep me signed in” box. 3. Open WhatsApp on your mobile and click on three dots in upper right corner. 4. 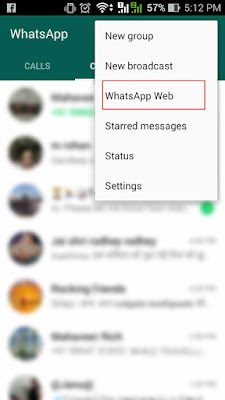 Select WhatsApp Web in the drop down. 5. Click on + sign. 6. 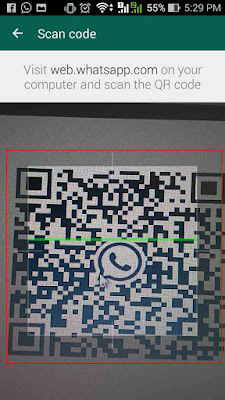 Now you will see a QR code scanner, Scan the QR code in your system and mirror the device. 7. 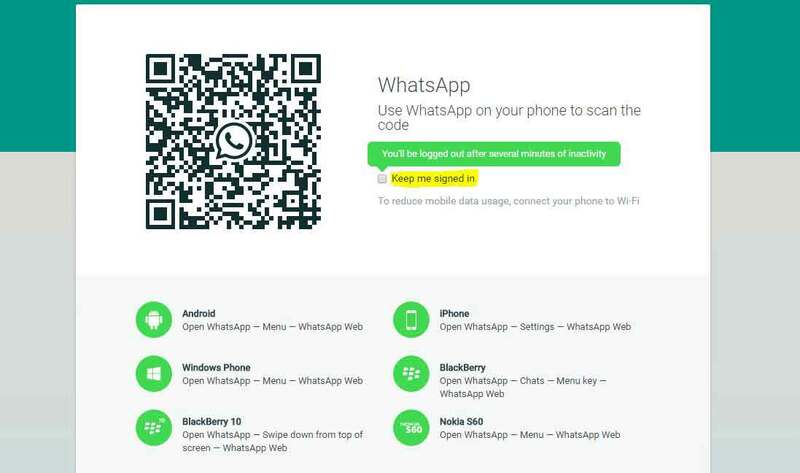 Your PC is connected with WhatsApp and your will get the below screen. 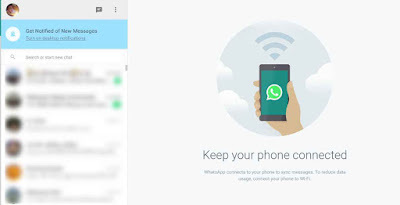 Now you can use WhatsApp on your PC as well as on Mobile. You need to follow these process only once, next time open this website https://web.whatsapp.com/ and your Web WhatsApp is ready to use. 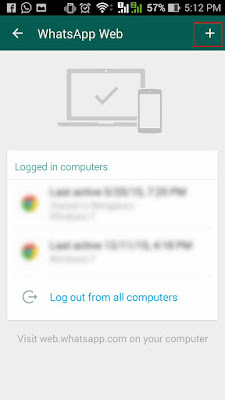 If you want to disconnect WhatsApp from your PC, Please logout. Thanks! !